“Story based retail” may sound like a catch phrase but it is the new normal for merchandisers large and small. Today’s shoppers are more keenly aware of the impact of their dollars on the community around them. They want to know the story behind maker and seller, as well as the community where they work. And who has better stories than Texans? 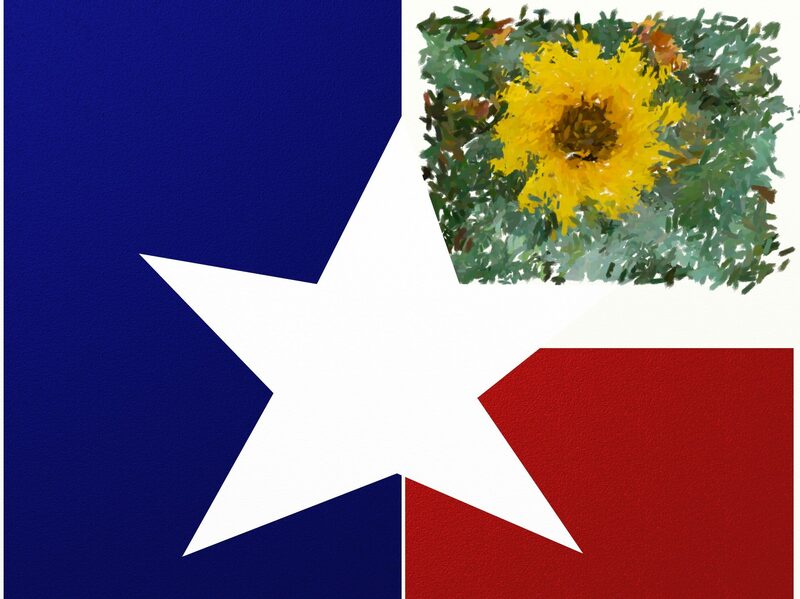 Using the power of social media, TotallyTexasGifts.com is here to help amplify the stories of Texas makers & merchandisers to reach the ears & eyes of locals & tourists alike to encourage and support the ‘Buy Local’ mentality. But I need your help to build our audience by following & sharing this WordPress blog, as well as like and share TotallyTexasGifts.com on Facebook, Instagram & Google. I want to spread our stories far and wide. And share your Totally Texas stories with me, recommend an artist, maker, brewer, shop or event to be featured. I look forward to hearing from you. Share a Totally Texas Story here. I love this page! Unique art, unique stories, unique events and it brings me that local Texas flair for my enjoyment and entertainment.